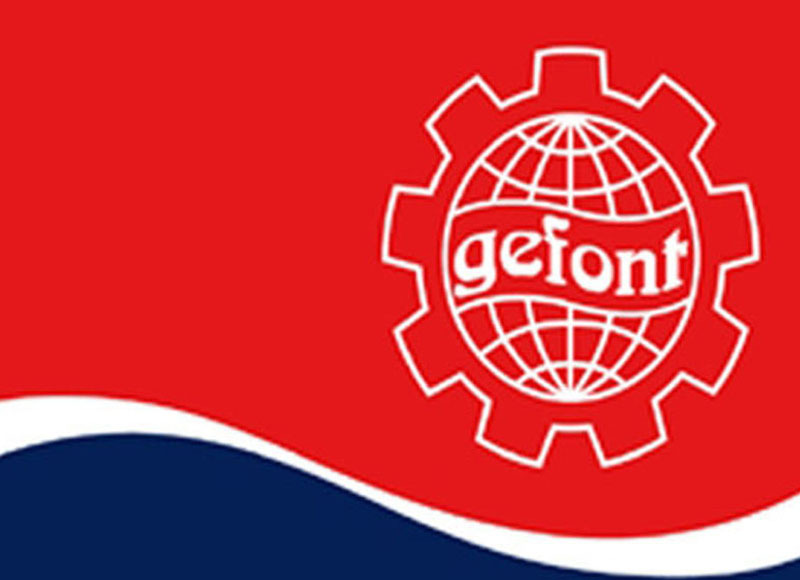 Kathmandu, Releasing a Press Communiqué, GEFONT has urged to the media houses to follow the law. Journalists and press workers working in different Media houses of Nepal has complained that workers are not getting minimum wages & facilities according to the law. GEFONT Press Communiqué signed by GEFONT Secretary General Jank Chaudhary reads; every citizen of the country should follow rules & laws of the Country. No one allow to violence the law & no one allow to pay below the minimum wage & provide the facilities less than the specified by the law. By issued the press released on 23rd January 2019. Press communique further reads; the publication like kantipur which have network all over the country should ensure & implement the Contributory Social Security & labour law for the workers to develop the good labour relation..